At present the MRCGP examination requires doctors that sit it to be working in the UK within specific training posts in the NHS setting. Overseas doctors encounter a different spectrum of disease and different challenges to those working in the UK. The MRCGP international examination (MRCGP[INT]) is run by local Host Examining Bodies in a variety of different countries around the world. Each examination is specific for the country or region where it is available, is different in form and content and has different eligibility requirements. 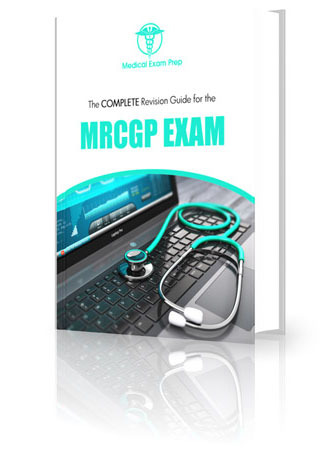 More information about the MRCGP[INT] can be found on the Royal College of General Practitioners website. Applicants should contact the appropriate accredited centre directly.